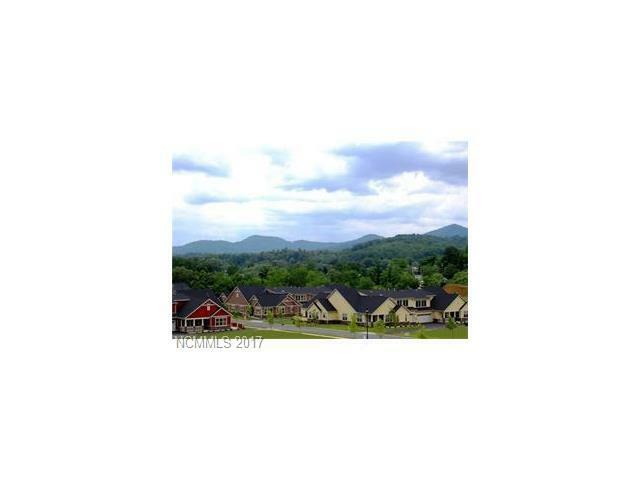 16 Brookstone Place R-3, Candler, NC 28715 (#3297627) :: DK Professionals Realty Lake Lure Inc. PROPOSED CONSTRUCTION. Large Olmstead floor plan TO BE BUILT. Select your interior finishes. Low maintenance living! 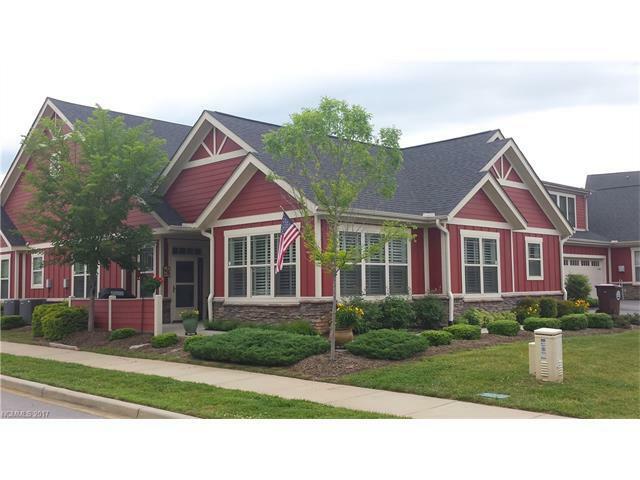 Includes quality finishes; wood flooring, granite, over sized tile, tank less water heater, gas fireplace, plus Energy Star qualified and Healthy Built. 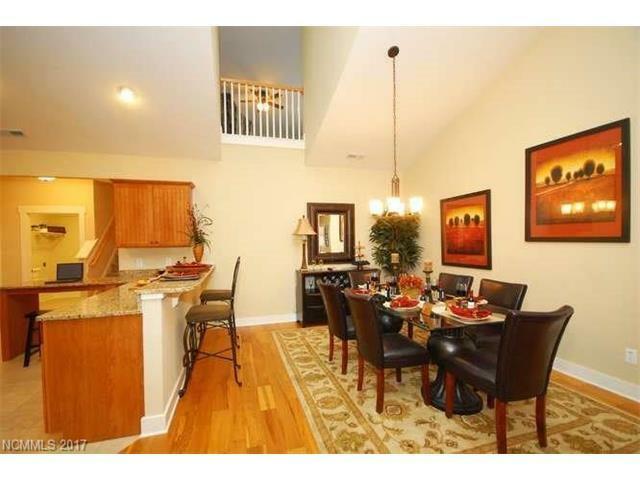 Beautiful open plan with vaulted ceilings, bonus/bedroom with full bath above garage. 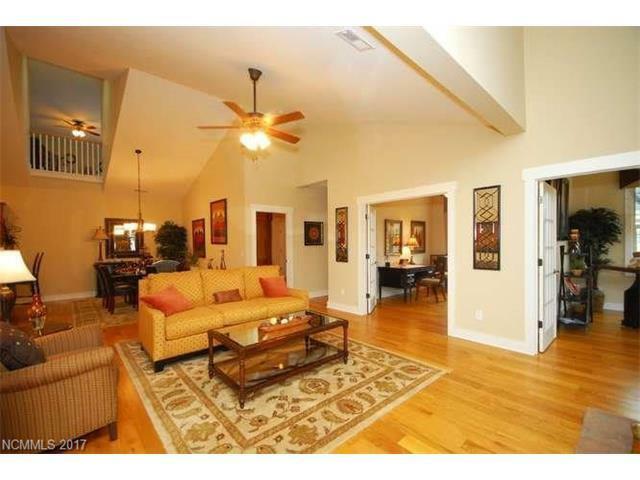 Let someone else do the yard work and enjoy the clubhouse, swimming pool, fitness fireplaces, etc. This community offers many activities. Only 15 minutes to the heart of downtown Asheville but feels like a world away with serene, countryside views.